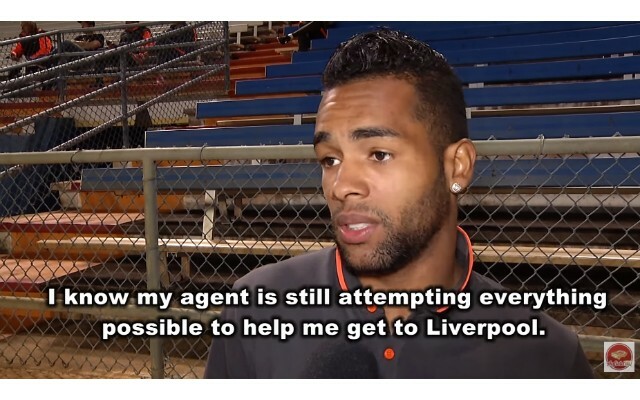 The rumours linking Shakhtar Donetsk forward Alex Teixeira to Liverpool have slowed down recently, as the Ukrainian giants continue to play hardball over the situation. But the player this week gave a startling insight into where he’s at with a more than candid interview whilst at the club’s training camp in Florida. Shakhtar have rejected a reported €32 million offer from the Reds as they’re believed to be holding out for a fee closer to €45 million. And the Brazilian confirmed that his agent is doing all that he can to get him out of Donetsk and over to Merseyside as soon as possible.